The G10 machines from Expobar deliver top range drinks from a superbly stylish machine. 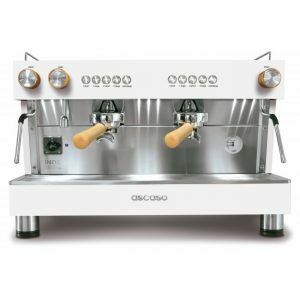 This automatic 3 group machine comes with an electronic switchboard for measuring coffee dosages. 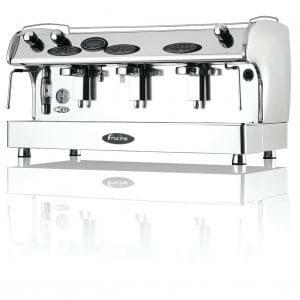 Two stainless steel steam taps and one hot water tap are included in the package. 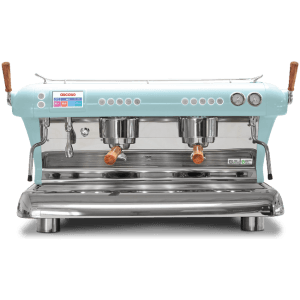 Ideal for medium to heavy outputs for many different commercial environments, from top restaurants to local cafes. 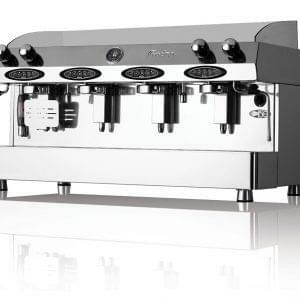 Expobar are one of the UK’s most popular options for Espresso Coffee Machine service. 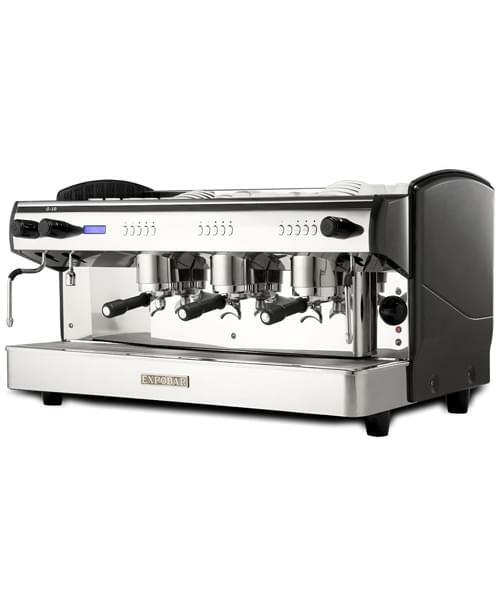 The range of G10 coffee machines include both elegance and solid reliability, with a superior design that draws the eye. The wide range of options available mean that you should always be able to find a machine that perfectly meets your requirements. The G10 range are born from in depth experience and a knowledge filled with creative solutions. Suitable for the smallest local diner to the largest top level restaurant.